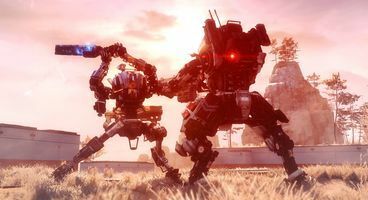 Apex Legends is, according to recent rumours, the mysterious Titanfall Battle Royale we've all been waiting for, and it's apparently coming out just next week, on Monday! There's a catch, however. A few of them. 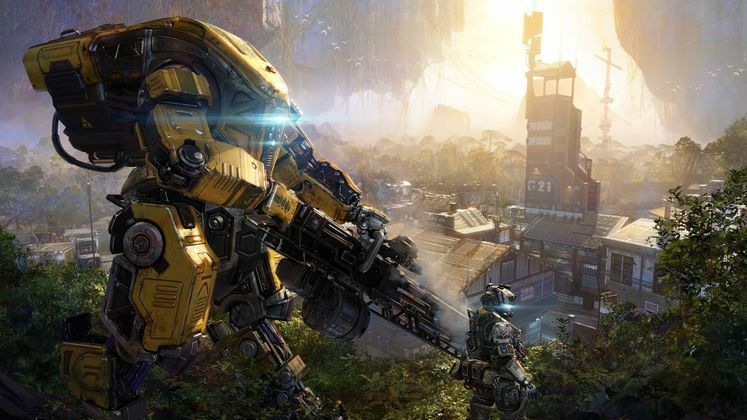 Titanfall Battle Royale does sound like a pretty interesting idea. Titanfall has always had a specific twist on the classic FPS formula, with advanced movement mechanics and whatnot, and when you add Titans to the mix - it's wonderful, really. Apex Legends, however, will have no Titans. 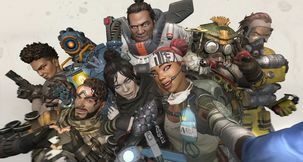 According to recent information coming to light via Twitter, Apex Legends is primed to come out this Monday, on 4th of February, and will be a free-to-play Titanfall-themed hero-centric battle royale. 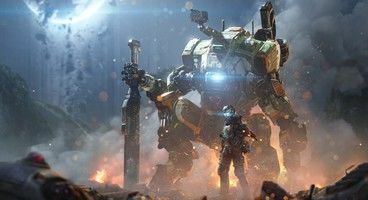 We say Titanfall-themed because even though Apex Legends is set in the universe of Titanfall, it does not have its name in the title. 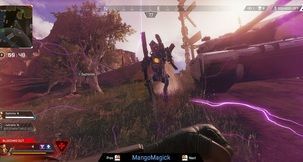 Similarly, Apex Legends will feature no playable Titans, a maximum number of 60 concurrent players per server, with 3-player squads max. It will run on a modified version of the Source engine, much as Titanfall and Titanfall 2 did. 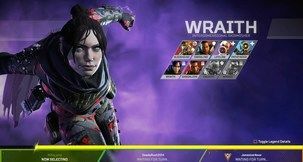 Sources have mentioned that Apex Legends will feature monetisation similar to what we've seen from Overwatch, with cosmetic loot boxes and whatnot. Whether that works out, however, is a wholly different matter. 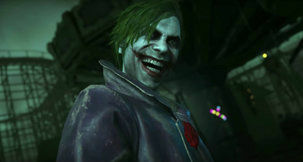 Let us see if the rumours are correct, come Monday.